I feel like I'm at a point in my life right now where the music I seem to seek out is full of loneliness, remorse and a twinge of bittersweet. 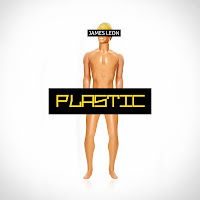 The newest song to be added to that list is "Plastic" by James Leon. I have the honor of being friends with James and this single almost seems to be hand written and delivered to me in a time when I too feel as if I am surrounded by a sea of plastic people. I need more to life than my Ken & Barbie like existence. And somehow, James knows exactly what I'm feeling and manages to make a right catchy synthpop song to echo all the sentiments I'm feeling. Much like the cover art for the single. this song doesn't have more than what it needs. That's something that James has an amazing ear for, he edits himself so that you aren't left with a song that is overworked and produced to death. That's a skill that some of the biggest producers in the business need to learn from him. The song has all the right pieces that have the power to make it great. It's got an air of sadness to it that makes it more than just some synthed-out club banger, it has grit and emotion. And if you want to take it to the next level, how about we strip away some of those layers to make it something even more haunting. And apparently James had the same idea because the ‘Diskodiktator’ mix by Johan Billing, a fab producer from Sweden (and we know how much I love Swedish music) does just that. I makes the song even more melancholic by singling out James' voice and leaving it bare against the coldness of the "plastic people". Independent artists like James are more important than any 5 star diva any day because they are part of us. They haven't risen to the level where they have to "remember what it was like" because they are still close to it all. It gives the music more honesty and integrity than something you would hear out of every shop window. I think those are probably the most accurate words I can use to describe James. 'Honesty and Integrity'. Because he gets it. He writes from a place of understanding with a universally based idea that we all have been through it at one time or another. And when you are able to be there with him in the moment and you can look around at all the plastic, it's then you can start to make a change. 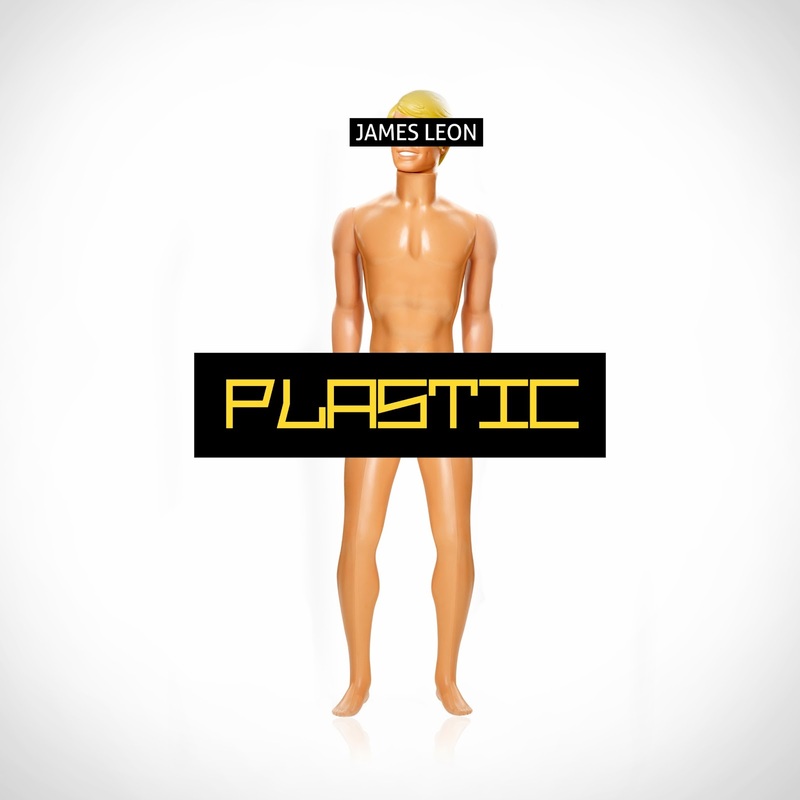 Plastic is available to download in two versions – the Diskodiktator remix and the original mix from Monday 18 March on all major digital outlets, including iTunes and Amazon. A CD will also be available to order from Amazon.